Beloved son of the late Frederick Herman and Esther Nell Hoffman. Cherished father of Sarah Jayne Hoffman of Patriot, IN and the late John Michael Hoffman. Loving brother of Kristine (Michael) Noschang. Dear uncle of Jodi M (Joshua Chad) Ridings and Matthew Edward (Kimberly Rizzo) Noschang; great-uncle to Ryan VanDulman. Frederick served in the Airforce from 1966-1971 as a firefighter. After the service, he came back to Cincinnati as a Firefighter at Greater Cincinnati Airport for 22 years until his retirement in 1993. He passed away on Saturday, April 6, 2019 at the age of 72 years. 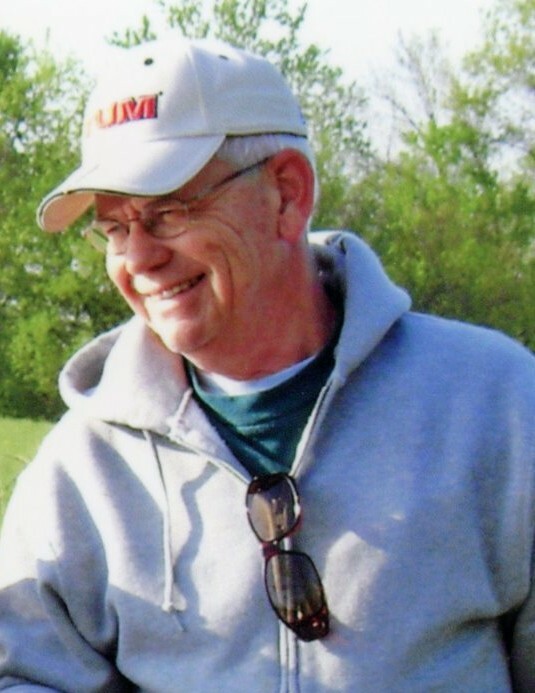 A graveside service for family and close friends will be held at Hebron Lutheran Church Cemetery. Memorial contributions may be made to the American Cancer Society.